What about concept RUZOMBEROK.BIKE is? 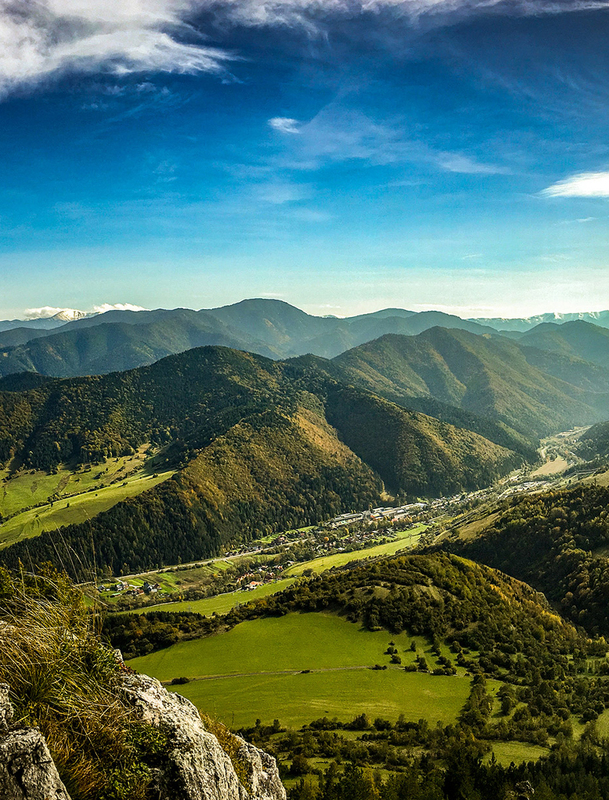 Lower Liptov is a beautiful land with many attractions that only a few people knows. Bicycle routes are relatively demanding and marked without having comprehensive information how to create a nice course or plan a trip with family. We’ve created RUZOMBEROK.BIKE concept for you, your family, and your friends. Courses are planned for different level of riding styles and skills from family to expert. Routes can be combined. And you will not just ride a bicycle. Using the map you will find Liptov’s nature beauty, learn abou the history of Liptov and Slovakia, and have fun or relax with your family and friends. Everyone can find something fits to. Just sit on your bike and find Liptov’s different dimension. Visit the amazing places, free your mind and energize for next business days! Download GPS coordinates to your computer or open them in your favorite mobile navigation app to navigate by the route. It’s for free. Subscribe to out newsletters and stay tuned to be informed about news a planned events.